Sometimes that statement literally means that they see no job costing information in QuickBooks – OR –the job costing reports they do see don’t look like the reports that they were used to from their old accounting system, which was industry specific. 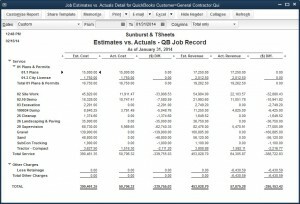 While I can’t make the reports look the same in QuickBooks, I can show you how to properly set up and use QuickBooks to ensure proper job costing so you can generate good reports out of QuickBooks every time. The correct set-up is KEY. 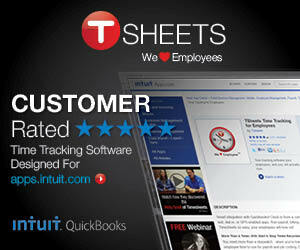 Just because it’s called “QuickBooks Contractor” and it’s made by “Intuit” doesn’t mean that setup is QUICK or INTUITIVE! 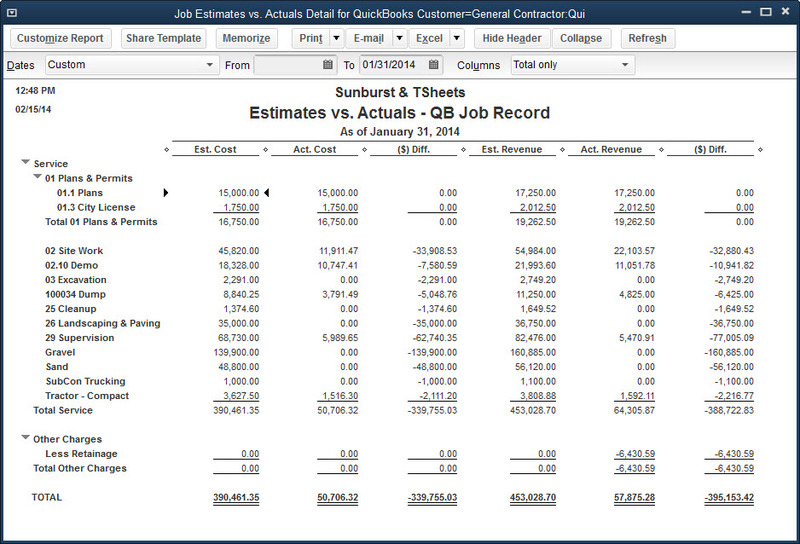 Yes, you CAN get reports from QuickBooks like this Estimate vs. Actual! 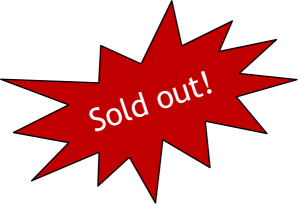 This webinar is “Sold Out”! This webinar was limited to 14 attendees. Please leave a comment if you are interested in a repeat of this webinar. I see that this webinar is sold out. I was very interested in this webinar and was wondering if it will be repeated. I am interested in a repeat of this webinar. I’m working on cleaning up the recording – it’s a big job! Will keep you posted. Hi Nancy, I am definitely interested in viewing this webinar, please let me know if and when you offer it again. Thank you!! I’ll keep you posted! Thanks for your interest. 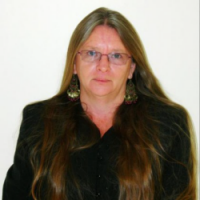 Hi Nancy, will you be posting this webinar as a download video? I’m also interested in a repeat. Thanks! I just learned of this webinar and I am disappointed that it is sold out. Please let me know when it will be repeated. I apologize for the delay, I’ve only been working 2 1/2 days a week for the past couple of months so am VERY much behind in many things. 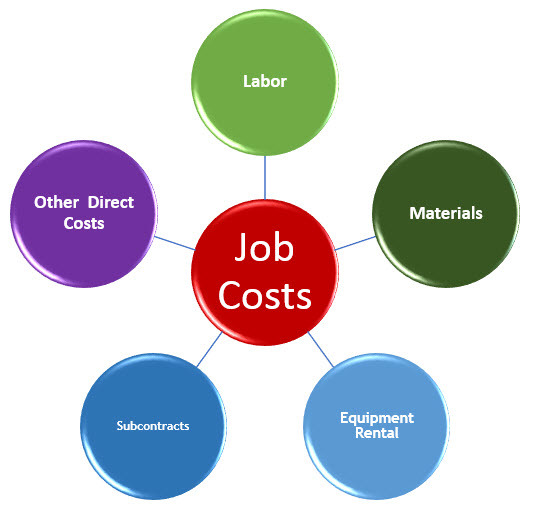 Hey I am interested in this webinar about job costing. When will be the coming webinar in 2015? Thanks.